Below are some of our most frequently asked questions from newcomers and members of the Eventfull community. Check below to see if we can answer your question! If not, reach out to us directly – we’ll always be happy to answer whatever questions you may have! What Types of Events Do You List? Is It Only Music? 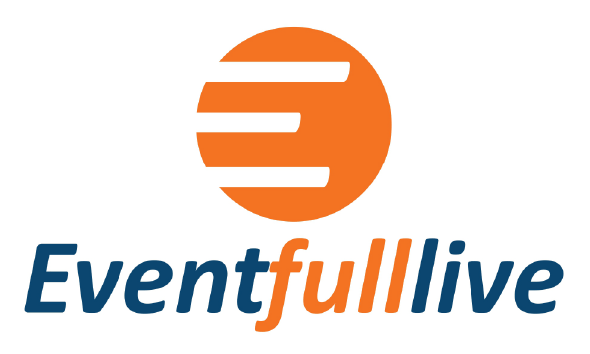 Here at Eventfull, we like to offer as wide a range of events as possible! When our community visits our platform, we want them to gain access to a massive offering of events and concerts specifically tailored to their unique preferences. So whether that be live speakers, art exhibitions, live music and concerts, or anything else they can think of, we want to list it on our platform! What About Independent Musicians? Can We Post Information For Our Local Concerts? Absolutely! Eventfull is designed to allow anyone with an event to post their information so that they can spread the word throughout our community. Trust us, through the Eventfull platform, people will see your event, and they’ll come!